Olly and I are off this morning to Fife for a couple of days... it's our 15 year Wedding Anniversary later in the month and this weekend presented us with an ideal opportunity to nip away for a wee while. The idea is to get away... recharge... rekindle... and relax. Anyway... I picked three publications to read while away. 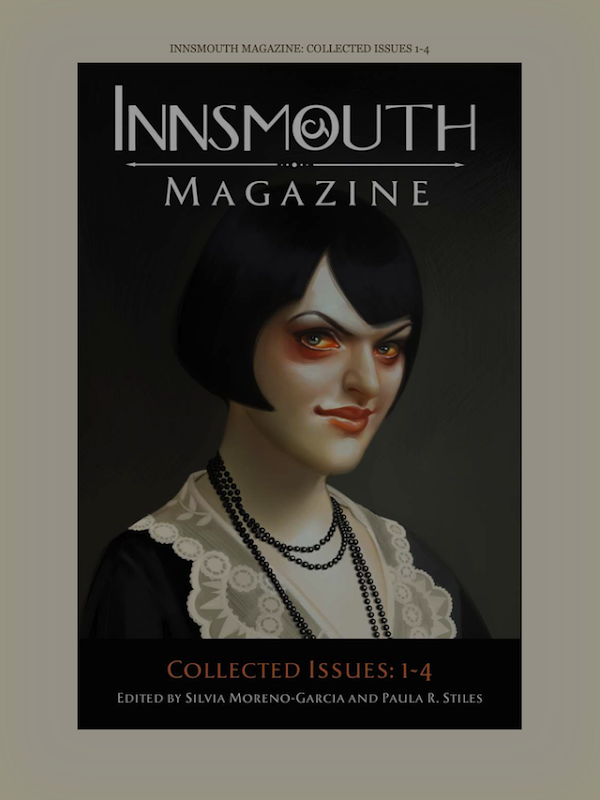 First up (pictured above) is the combined first four issues of Innsmouth Magazine. Nothing says 'romantic break' than some dark, weird fiction in the spirit of H.P. Lovecraft. 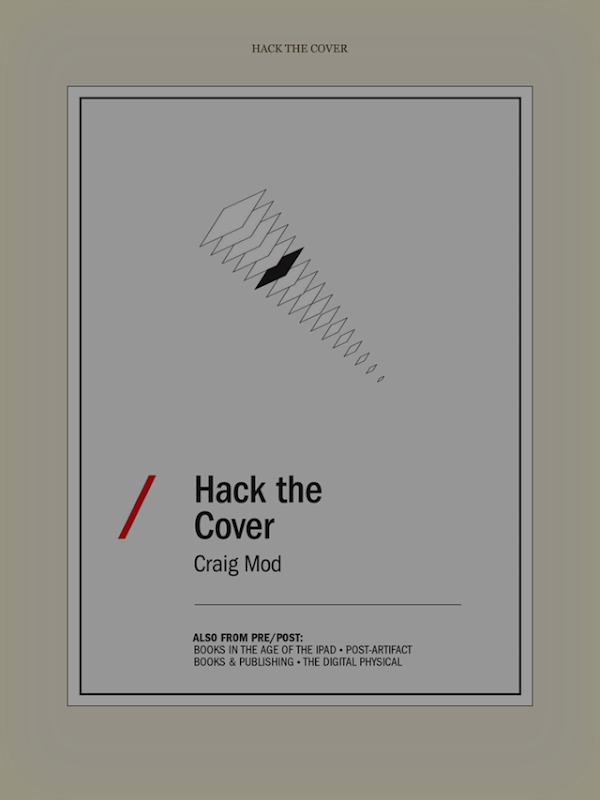 Next up we have Craig Mod's essay on eBook cover design entitled Hack the Cover. The essay is available for free on Mod's website :: craigmod.com/journal/hack_the_cover :: but I was happy to support him and pay a couple of quid to have the essay on my Kindle (iPad and Kindle3). It's a pretty short essay but what he has to say is vitally important and deeply inspirational. 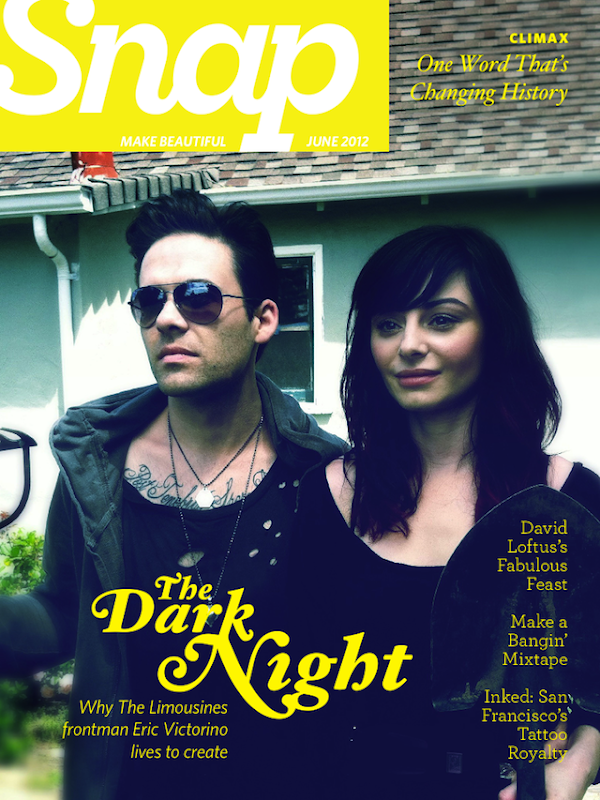 Lastly, we have Snap from Hipstamatic... an eMagazine for the iPad featuring some seriously great photography shot using their app for iPhone. It's a free download and looks really fab. Here's what Mashable had to say about it.